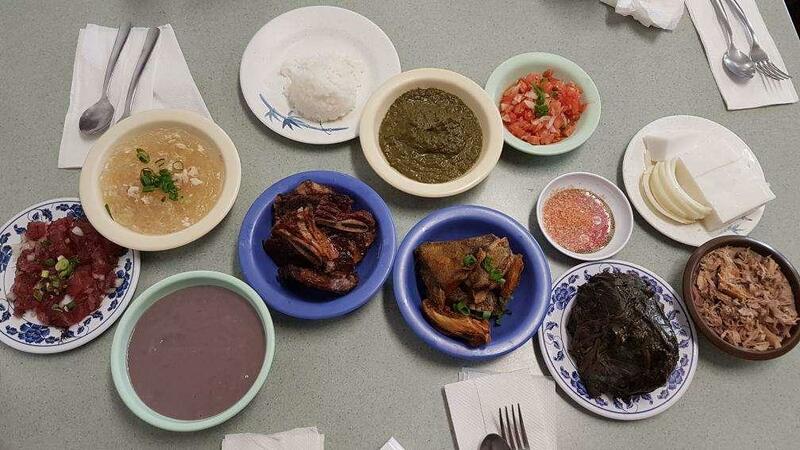 Planning your trip, pay attention to Waikiki Historic Trail and remember to choose where to eat: this restaurant is right aside the mentioned attraction. 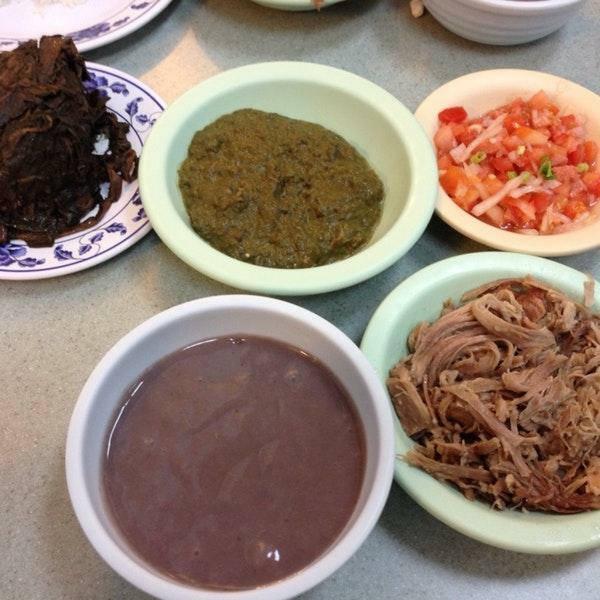 Helena’s Hawaiian Food offers Hawaiian dishes. 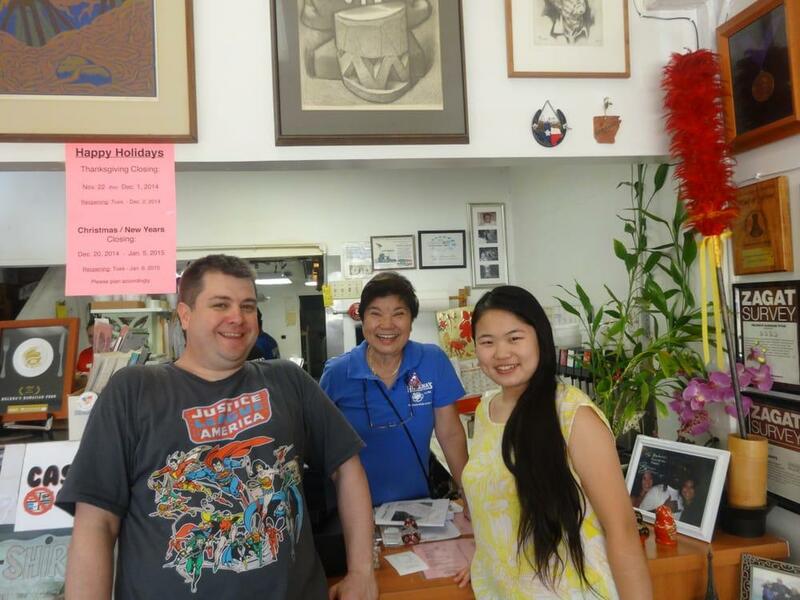 Being at this place, eat perfectly cooked Bbq pork ribs, calamari and butterfish. The truth is that you will really like good pudding, jelly dessert and gâteau. When visiting this spot, it's a must to try delicious wine, lager or bitter. Get your meal started with great americano, thai tea or lemonade. At this restaurant, you can order food as a takeaway. 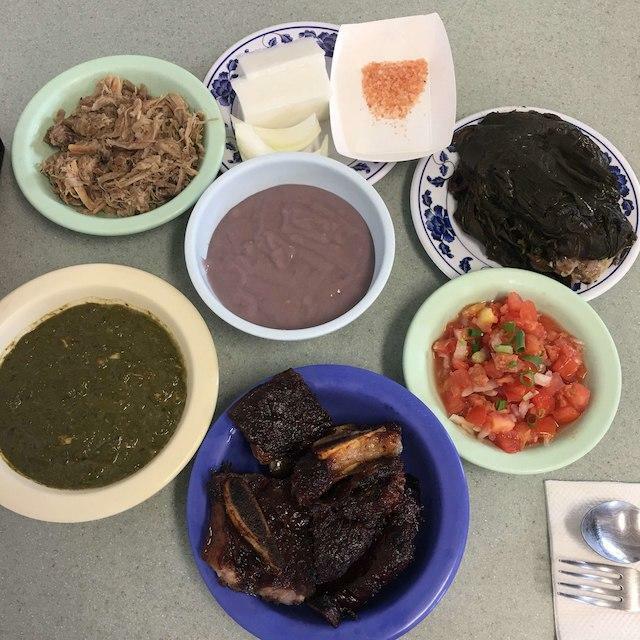 Imagine a combination of tasty meals and the pleasant staff, this is exactly what Helena’s Hawaiian Food provides you with. The fabulous service is something these restaurateurs care about. Here you will pay attractive prices. There is a cozy atmosphere and divine decor at this place. Frommer's experts rated this spot 2 stars, so it's worth visiting. So our paddle board guide asked us if we've ate authentic Hawaii food on our trip....us, yea loco moco, ox tails, pasta salad, rainbow drive in... Chad, no you've been eating local not authentic Hawaiian food...us, oh lol. Chad recommended that we eat at Helena's before we head back to Cali and I couldn't thank him enough. One good thing about being a Cali person is, our noon is their 9am, so going to crowded lunch or breakfast spots, we were always early cuz we're on Cali time. If there is one thing anyone should get here, it's their pipikaula, short ribs. Omg, delish, although a little tough and fatty, the flavors were spot on. Pair it with the rice and damn..you're gonna wish you ordered a large just for yourself. And I'm not a rib kind of gal either, so this says a lot! I wish they sold their haupia too but they don't, it's free per person. My daughter loves coconut jello and she wanted more! Overall, I highly recommend this spot, diners drive in and dives and travel channel ate here too! 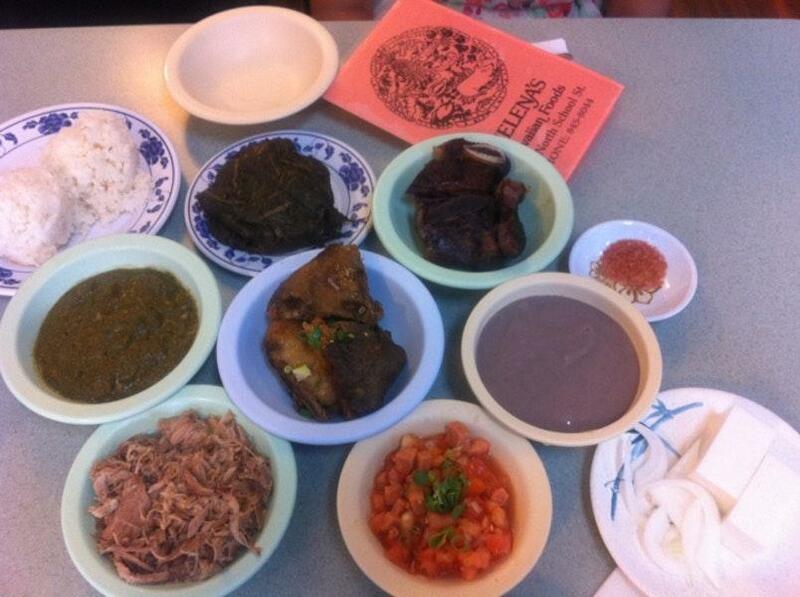 The Hawaiian food here is ono! I'm not The squid or chicken luau is very good. Flavoring is spot on & food comes out fast. Service is friendly. They expanded their dining room which allows them accommodate more fans. There were no lines the evening we ate here recently. I would definitely be back.